"Overview of embedded business intelligence & analytics"
To capitalize on the value of their information, many companies today are taking an embedded approach to analytics and delivering insights into the everyday workflow of their users through embedded analytics and business intelligence (BI). 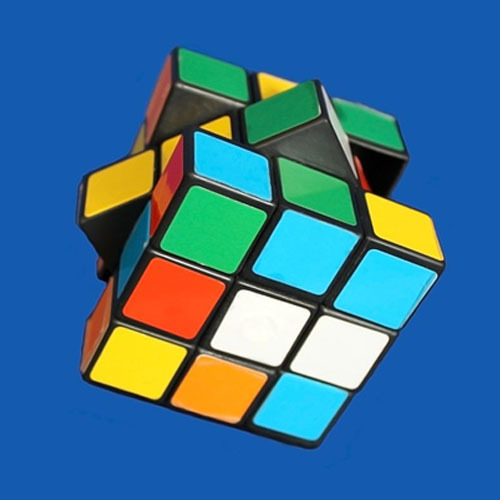 However, in order to successfully expose analytics to customers and partners, companies are faced with three main challenges such as manage complex data quickly, sharing data and insights securely. 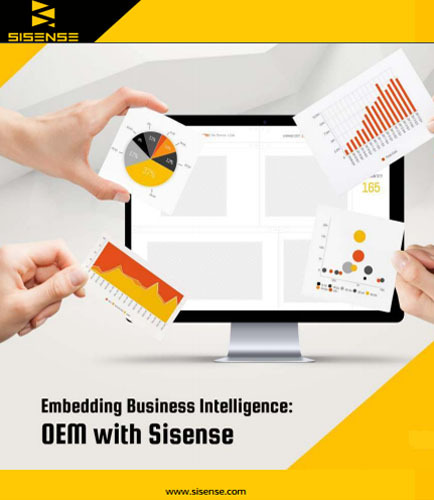 This guide includes a general overview of BI & Embedded analytics, the different approaches to embedding BI and analytics, and the benefits and challenges of the most popular BI solution technologies that offer OEM partnerships.